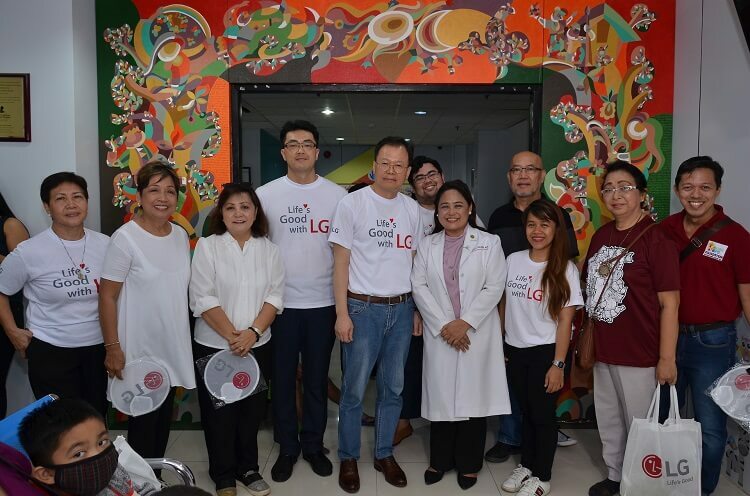 LG Electronics made its mark in Mindanao by giving back to the community when it paid a visit to The House of Hope in Davao. The House of Hope Foundation is a charitable group that provides temporary shelter to children with cancer. It is located inside the Southern Philippines Medical Center compound (SPMC) – the only hospital in Mindanao that gives off free cancer treatment to children. 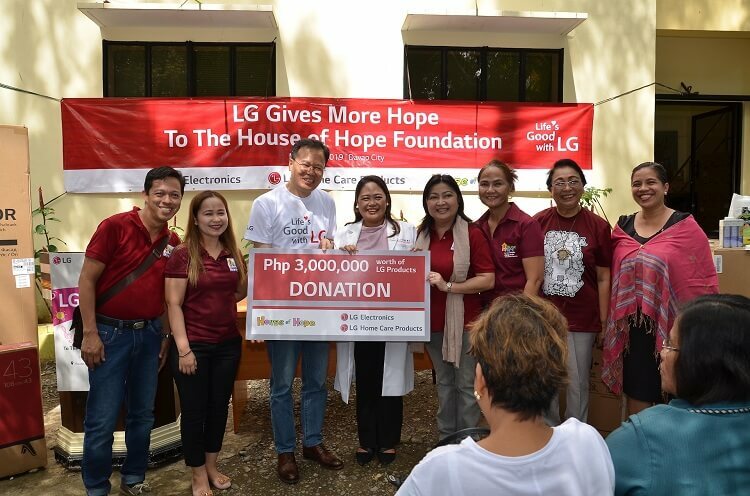 With this, LG Philippines visited the House of Hope to bring donations in-kind to improve their quality of life. Donations include over 27,000 various personal care products, 5 43-inch Full HD TVs, 28 dual inverter airconditioning units, 2 top load washing machines, and 2 side by side refrigerators. “LG remains committed in creating social impact and being agents for change. These brave children serve as our inspiration. 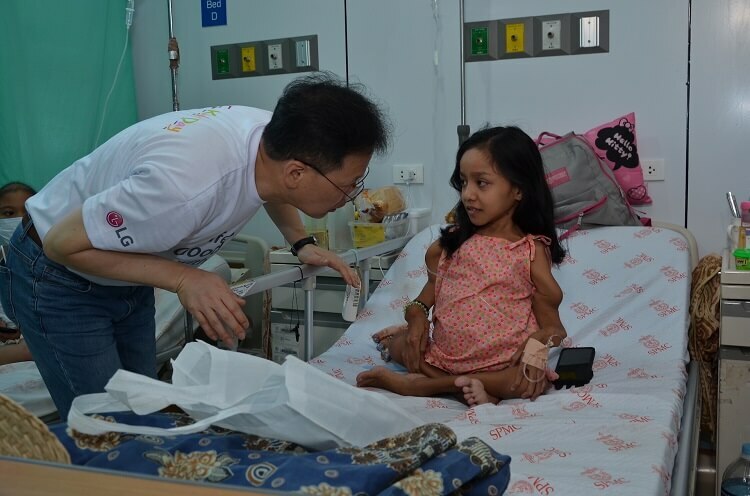 We hope that through our small gesture, we are able to enhance their quality of life,” LG Electronics Philippines Managing Director Inkwun Heo addressed. Moreover, LG gave over Php3 million worth of LG products in a simple turnover ceremony held in SPMC, Davao City.